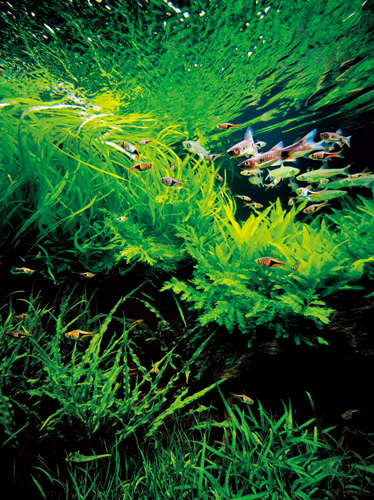 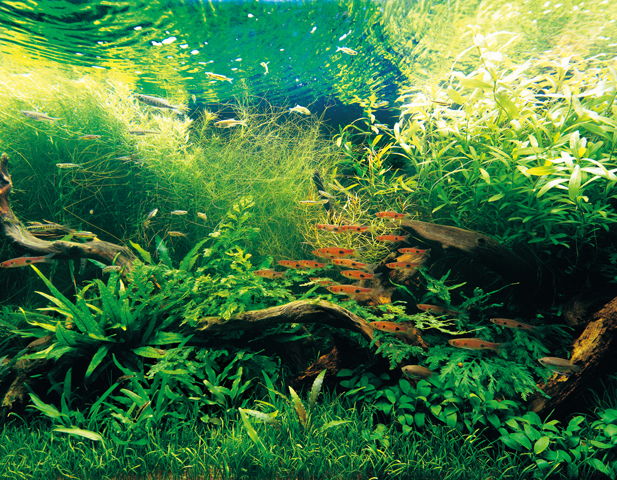 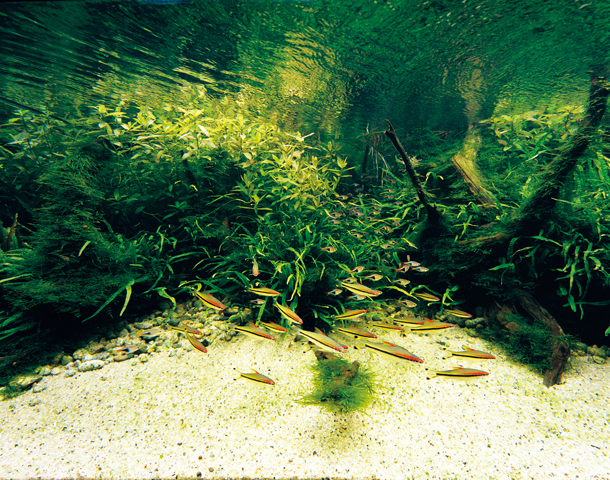 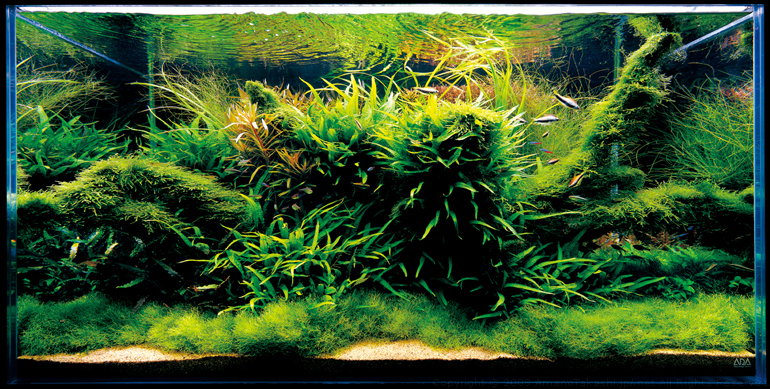 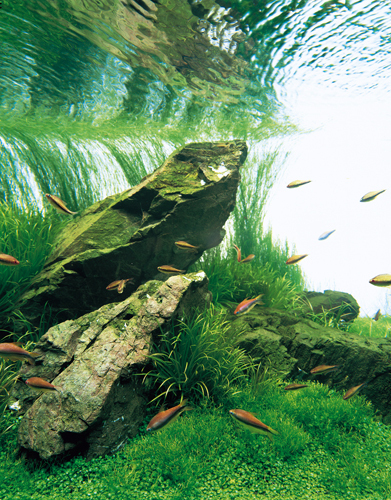 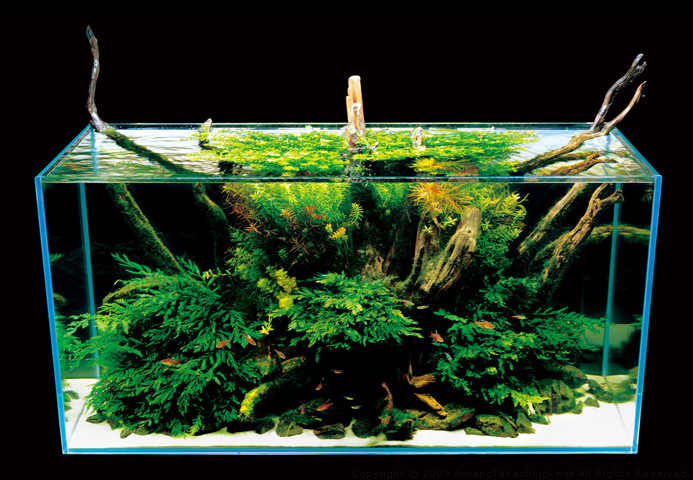 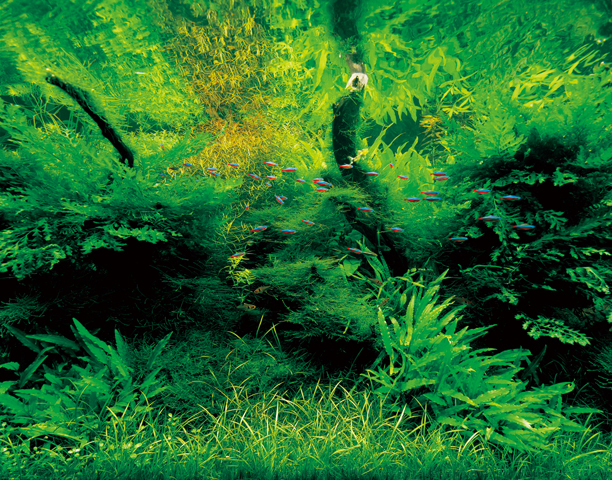 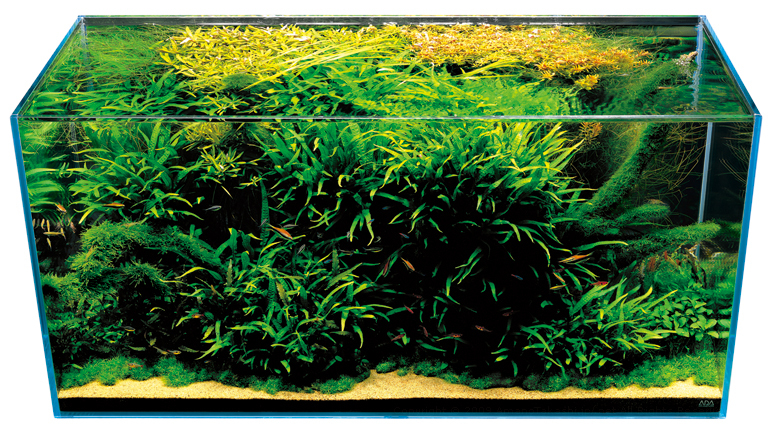 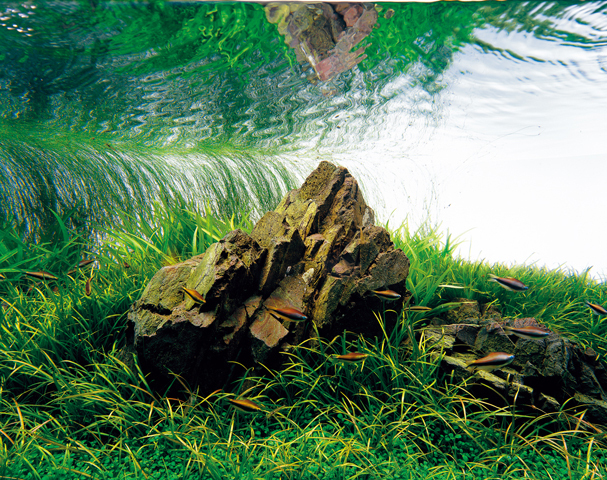 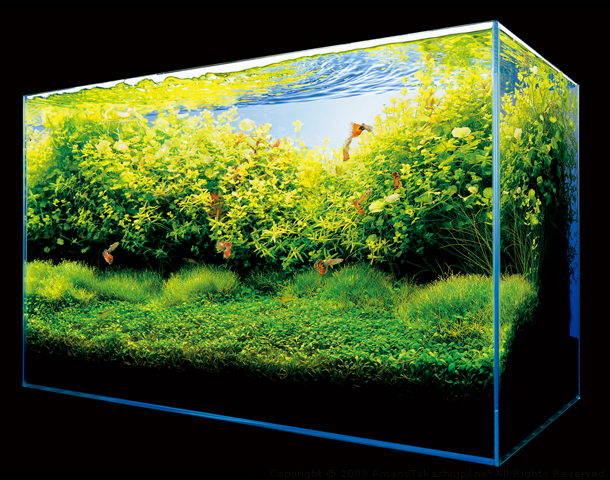 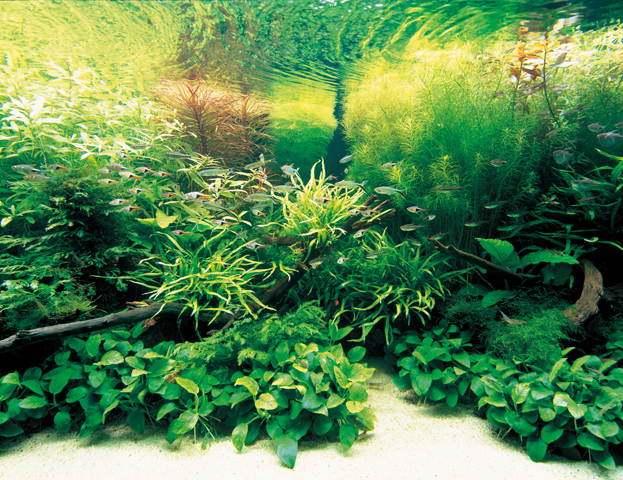 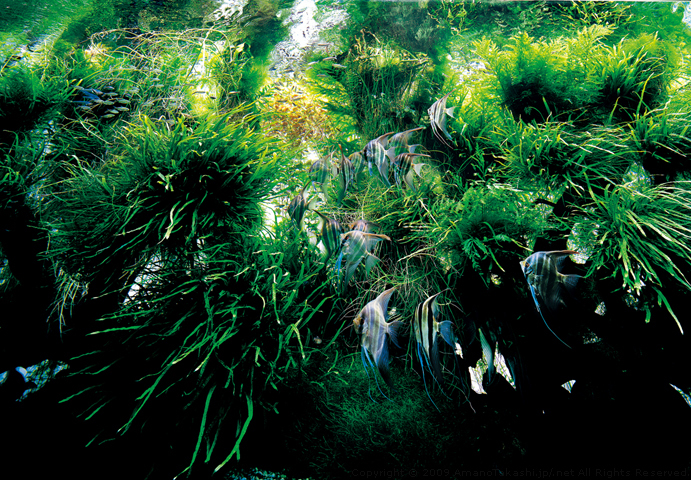 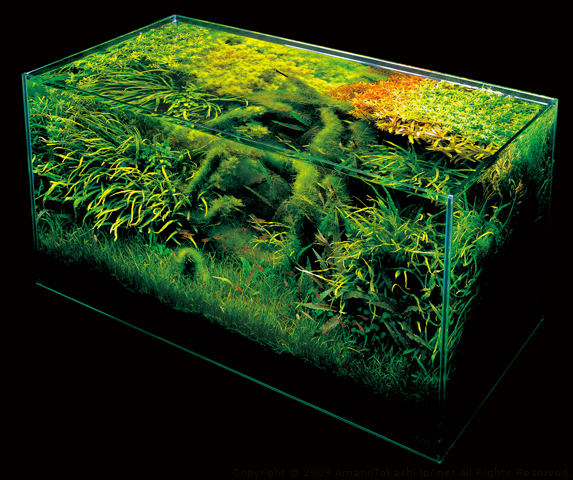 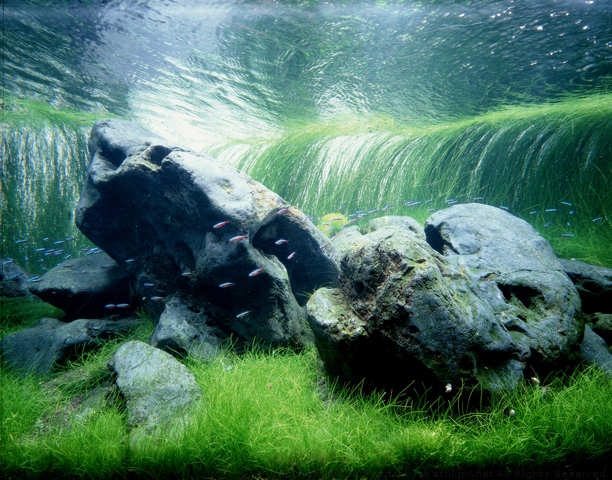 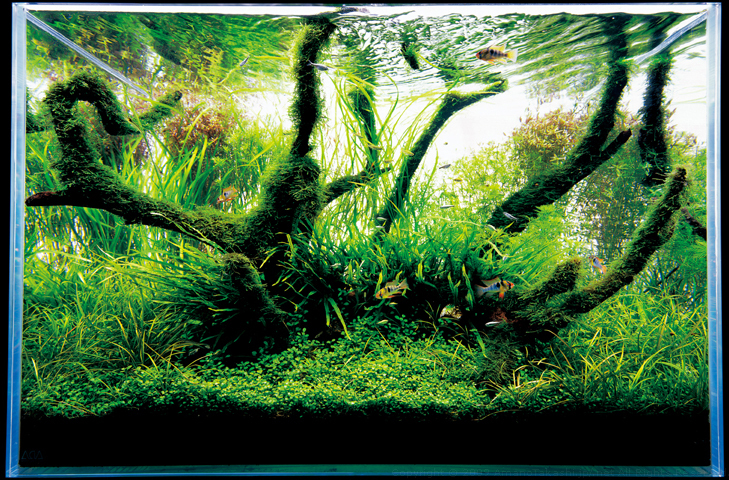 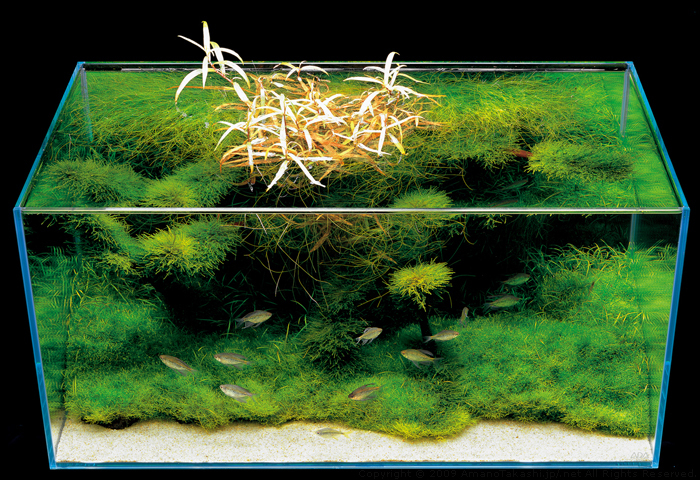 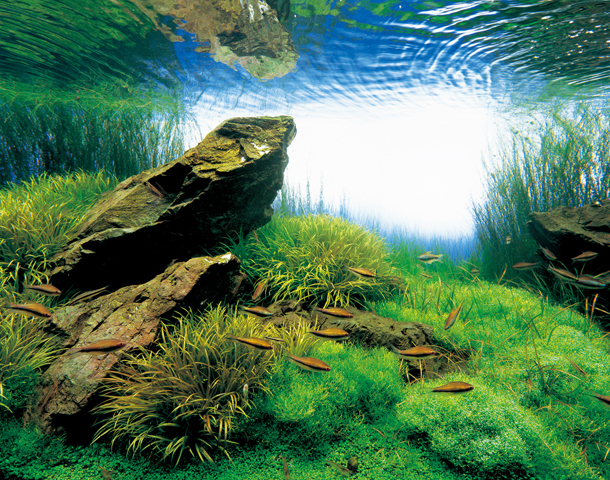 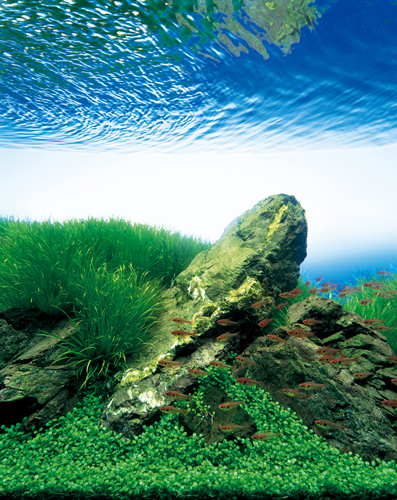 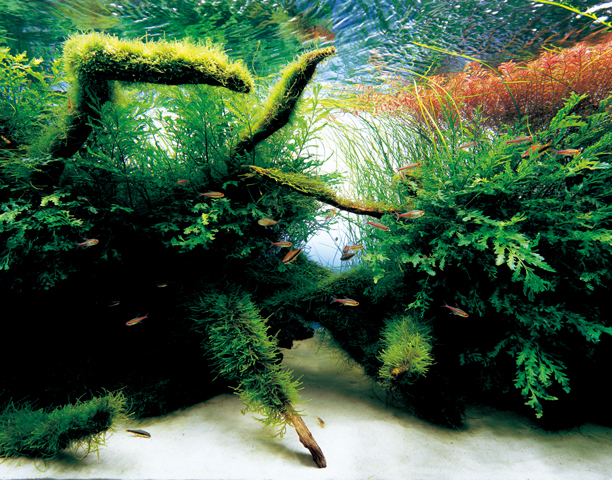 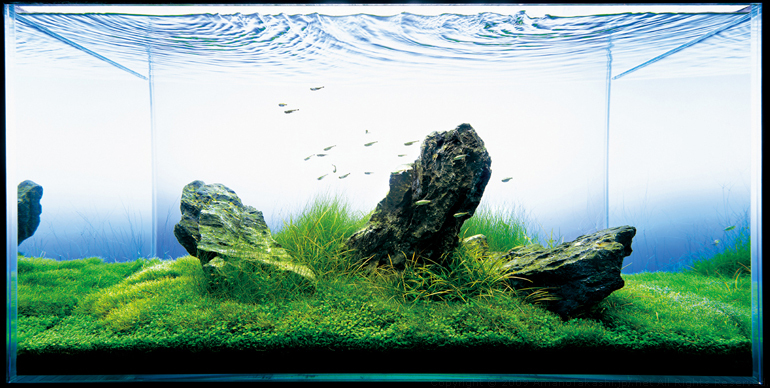 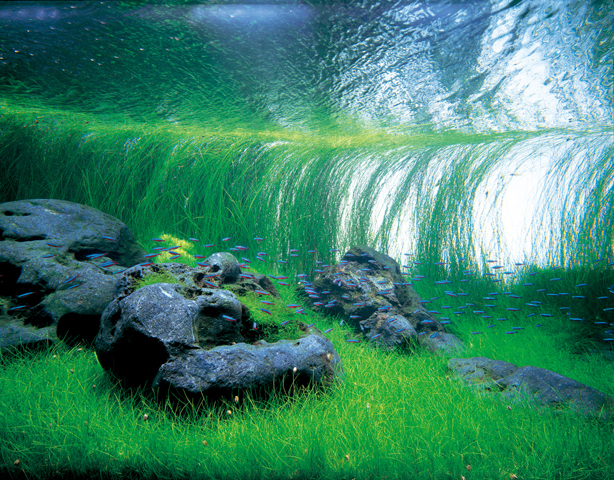 Nature Aquarium is a concept of the planted aquarium hobby, and it combines the plant layout techniques, and creation of the natural ecosystem in a confined space of the aquarium. 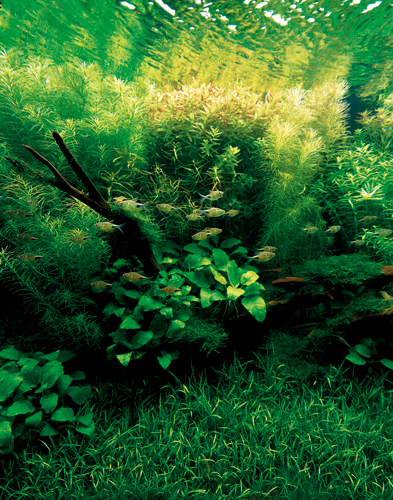 Many essence learned from the Mother Nature is condensed here. 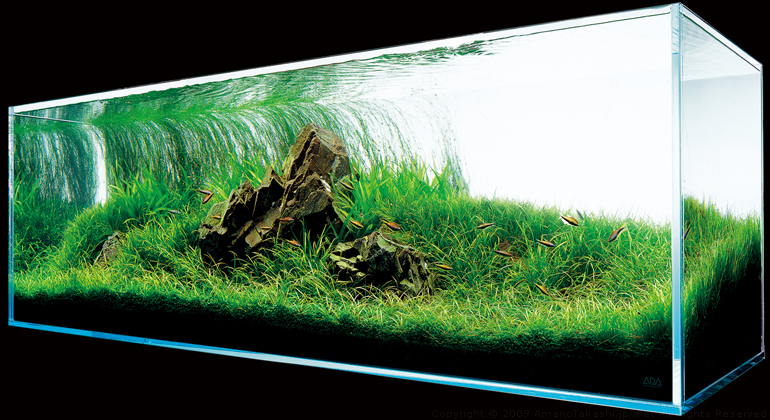 Please enjoy "the grand nature in a glass".